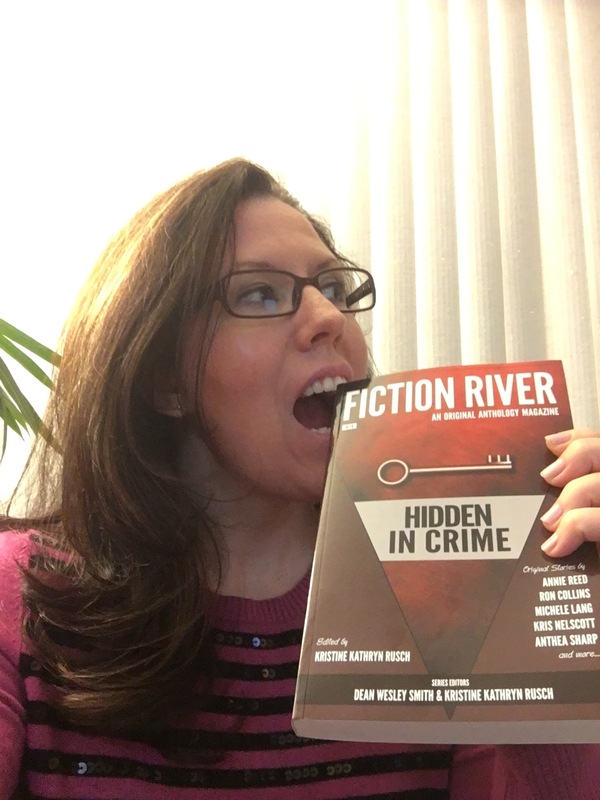 Stories so good, you want to eat them! Some people come home from war, and others never do. “The American Flag of Sergeant Hale Schofield” focuses on a man whose body returned but whose soul never really did. Kelly Washington, a third generation soldier, is the perfect person to write this story…. One of the most powerful stories in the volume, “The American Flag of Sergeant Hale Schofield” deals with the repeated desecration of the American flag, an act so controversial that it often finds itself in front of the courts. 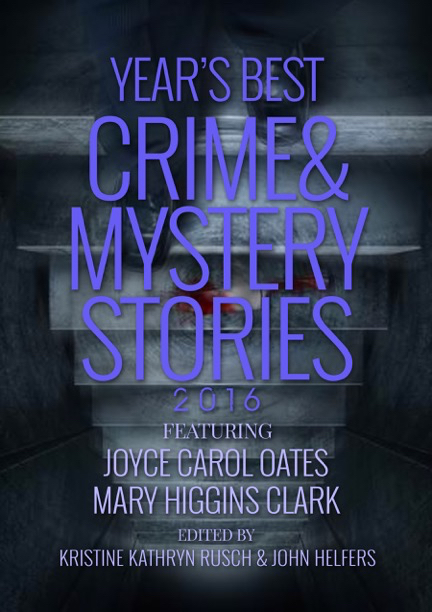 In addition to my story, you’ll find other fantastic stories from many of today’s top authors, including Anthea Sharp, Ron Collins, and Patrick O’Sullivan; many of whom are best selling and award winning authors. 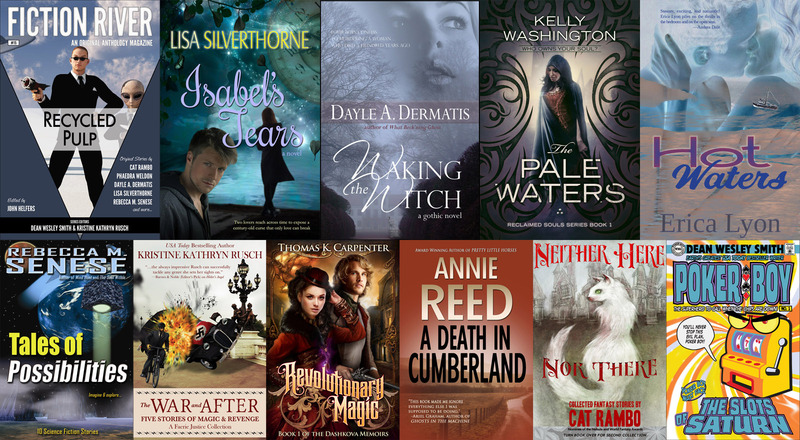 The fact that I’m in a book with them–these talented authors–baffles me. 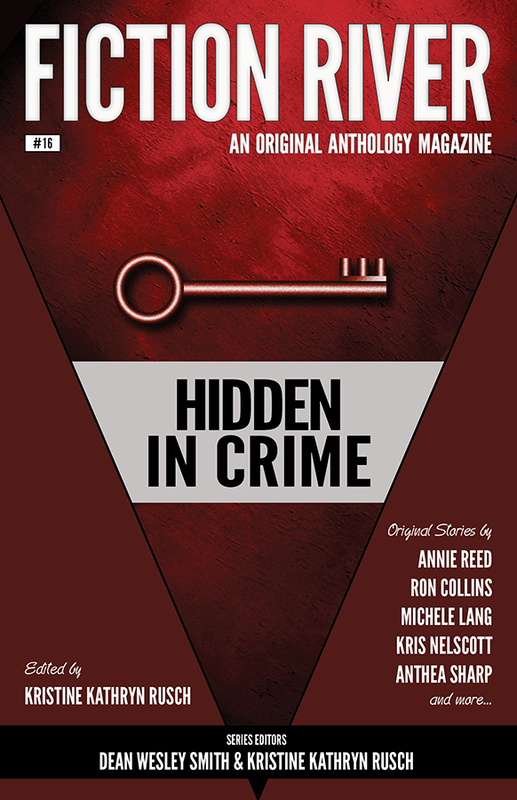 Do me favor and pick up this anthology. If not for me, then at least to read the talent of everyone else associated with this fantastic volume.